Nothing is more magnificent than the utter magic of the forest; you can feel the tranquility that surrounds you as you walk through the sandy plains covered with leaves. A perfect motion graphic for your video, this video loop, a video background ready for any kind of use. 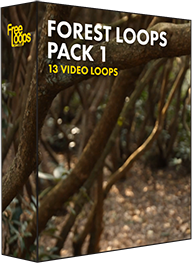 This video loop is part of Forest Loops Pack 1.